Yellow filled the anniversary celebration of Occasions of Joy. Yellow means happiness and joy. All happy moms came in yellow too. Me and Joyful mom as she celebrates her blog anniversary. Me and Jenny. We actually have a surprise number but time prevented us in doing so. Lol. Don't ask why I had to wear jacket here. I just needed one, you know. oh! love the dress, girl! 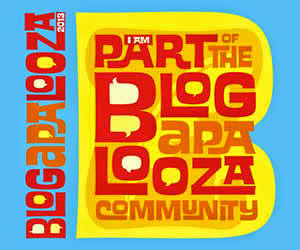 Wow bongga naman ang pagcelebrate ng blog anniversary dyan hehehe.. Ganagada pati ng guests..
Wow you two look gorgeous!! I love your outfit here te...black and yellow...ehhehee! ayay, ano kaya yung surprise number...terno kau ah, show some skin...ehehehhe! salamat sa dalaw te ha....mwah! wow! i would love to attend this kind of event too... kelan kaya yun? at tama si ate rose... ang bongga ng blogversary! too sad hindi na naman ako naka-attend. masyado kaseng maaga. thanks for visiting my entry, sis.